How many of us are celebrating April 20th today? Hip hop listeners everywhere are celebrating the holiday. It is no secret that the hip hop culture is synonymous with weed culture. 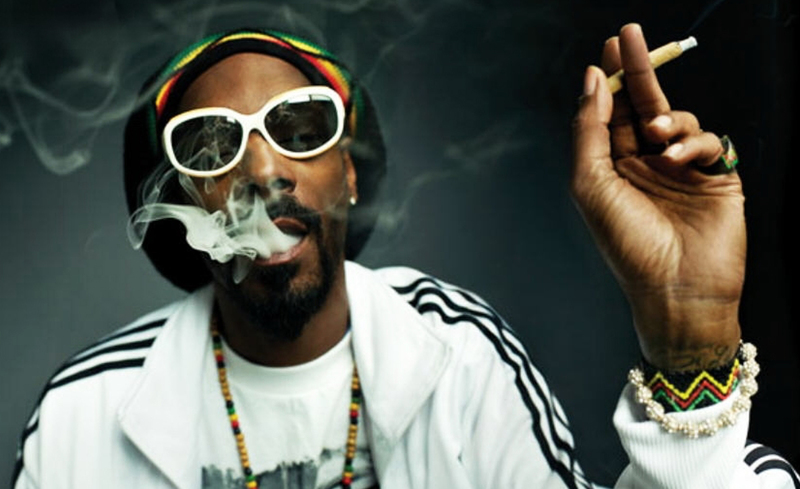 Artists like Snoop Dogg, Curren$y, Wiz Khalifa, Mac Miller, Schoolboy Q, (well… the list could go on forever) not only use the medicinal plant as a catalyst for creativity, but also for subject matter in their songs. So many artists have recognized cannabis as a plant of healing and creativity. It benefits them in ways them in ways that allow them to excel at their craft, and they are not afraid to let people know. Weed was criminalized one hundred years ago, yet people did not seem to get the memo. Now more than ever, people are realizing the benefits of the plant all over the world. It has now come to the point where the use of marijuana is legal on a state level in many states, and is also on the road to being legal on a federal level. It is only right that the hip hop culture is due for some credit in this progressive movement, and we should be proud to advocate something that is so positive and beneficial. So enjoy your 4/20, we’ve earned it!